First came the Ford Everest, launched in our market this past summer. 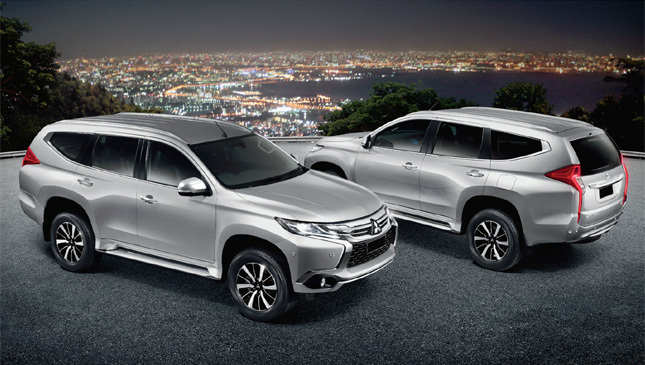 Then the all-new Toyota Fortuner debuted in other markets just a couple of weeks ago. 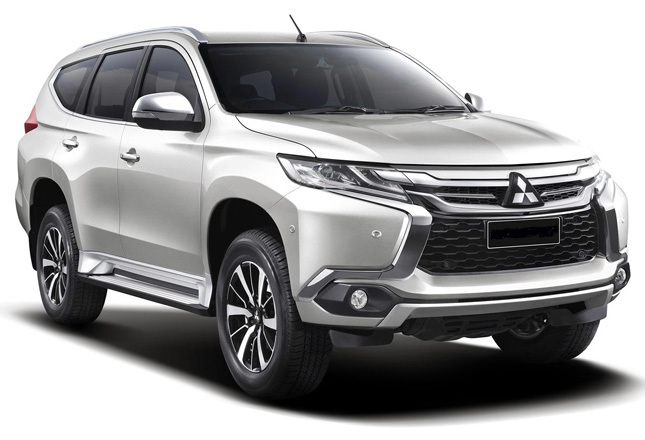 Now, it is Mitsubishi’s turn to unveil its eagerly anticipated contender in the hotly contested midsize SUV segment--the new-generation Montero Sport, officially introduced today in Thailand, where it is called Pajero Sport. If the pickup truck segment is heating up with the likes of the Nissan Navara, the Mitsubishi Strada and the Toyota Hilux all coming out one after the other, their seven-seat counterparts (which are based on these very same models, by the way) are likewise making the SUV category a lot more exciting this year. It has been seven years since the Montero Sport had its last full-model change, and now it is time to see the new version. Sure, you may have seen too many teaser photos and videos on social media. 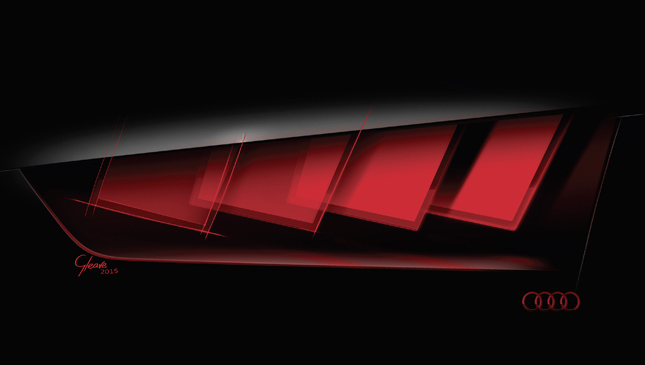 Now comes the real thing, revealing the new “Dynamic Shield” face that is set to make its way to more Mitsubishi models down the line. The new front fascia features a more fluid front grille and headlamp design, and is sleeker than that of the outgoing model. The side profile is likewise more sophisticated, with a rising window line and distinct character lines that give the SUV a more upscale touch. The rear is capped off with stylish vertical taillamps that set it apart from the pack while giving it an edgier and more modern look. 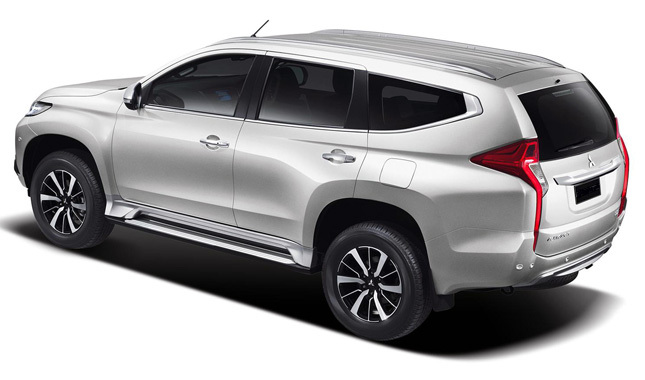 The new Montero Sport will be powered by a new 2.4-liter MIVEC turbodiesel motor with an output of 178hp and 430Nm, paired with a new eight-speed automatic gearbox. It will receive a new version of Mitsubishi’s Super Select II four-wheel drive system, complete with hill descent control and off-road mode. Coupled with even better wading capability, the new Montero Sport promises better off-road performance and better on-road drivability. 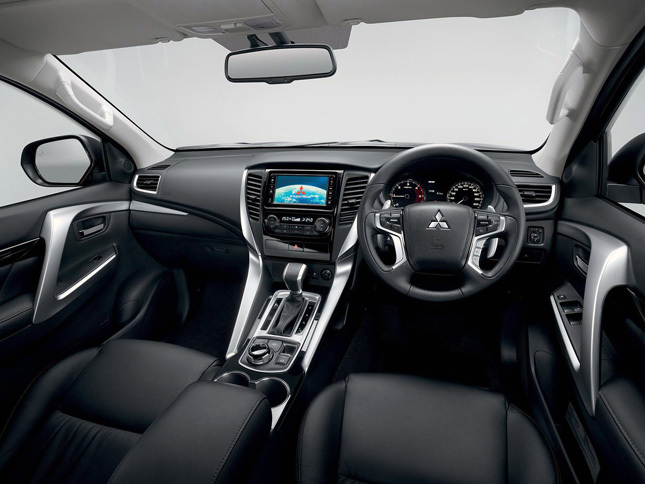 Apart from improved performance, Mitsubishi has incorporated improved safety for all occupants, thanks to a comprehensive suite of new safety technologies. The all-new Montero Sport comes with seven airbags, Forward Collision Mitigation System, blind spot warning, and Ultrasonic Misacceleration Mitigation System (to prevent sudden unintended acceleration, as "accident victims" claim). It also boasts a few upscale touches like dual-zone automatic climate control, "multi-around view" monitor, and an electronic parking brake. Since its launch in 2008, the Montero Sport has sold some 400,000 units worldwide. With this new model, Mitsubishi hopes to reach out to a broader customer base. 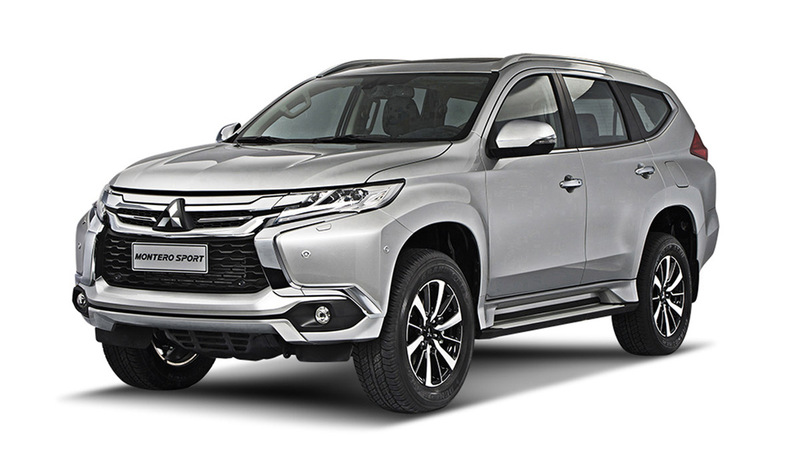 The latest Montero Sport goes on sale in Thailand beginning today, with deliveries starting in December. 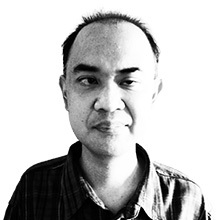 As for our market, we expect the model to arrive shortly thereafter. With the new Fortuner also on its way to our market, we can expect a battle royale in the seven-seat midsize SUV segment. Let the bloodbath begin!